Scooby-Doo! 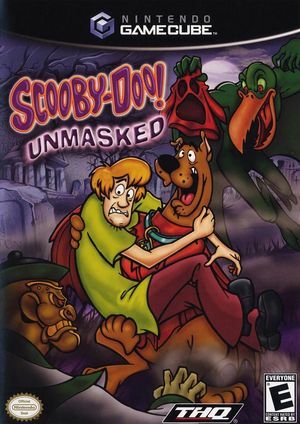 Unmasked, the player uses Scooby-Doo to take down enemies and collect clues for Velma. Scooby-Doo can change costumes which can give him different moves such as kung-fu and fly like a bat. Without using these costumes some levels may not be possible to finish. This is the third Scooby-Doo game to feature a laugh track. The graph below charts the compatibility with Scooby-Doo! Unmasked since Dolphin's 2.0 release, listing revisions only where a compatibility change occurred. This page was last edited on 18 March 2019, at 08:30.